A few times when visiting Paris I happened to stay near Rue Sainte-Anne, which is known as “Little Tokyo in Paris” (remember? see here). I found it amusing to see queues almost at each and every single ramen restaurant along the street, it looked so Japanese! Japanese people love queuing, the longer the queue the better and you will never see any sign of impatience. 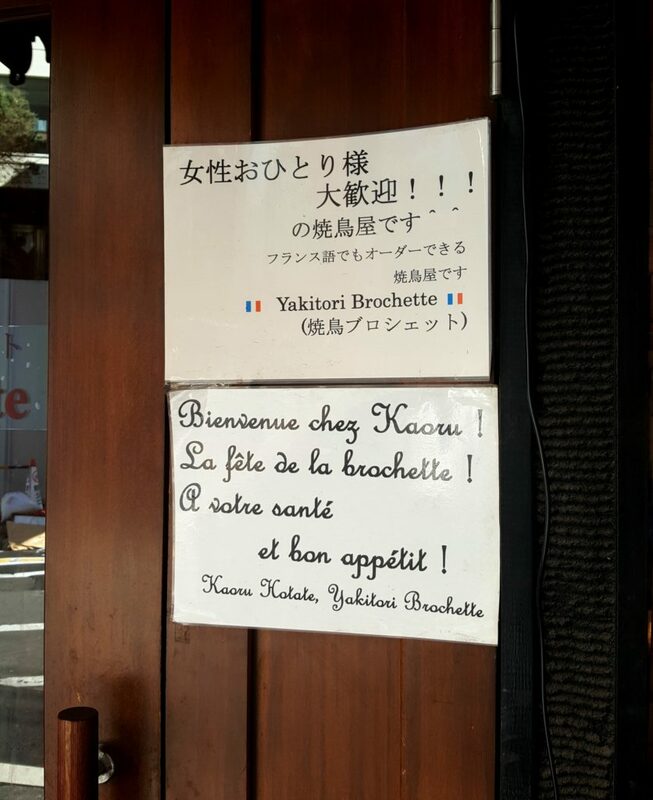 What do Westerners do when they aim for something French (or European, for that matter) while living in Tokyo? 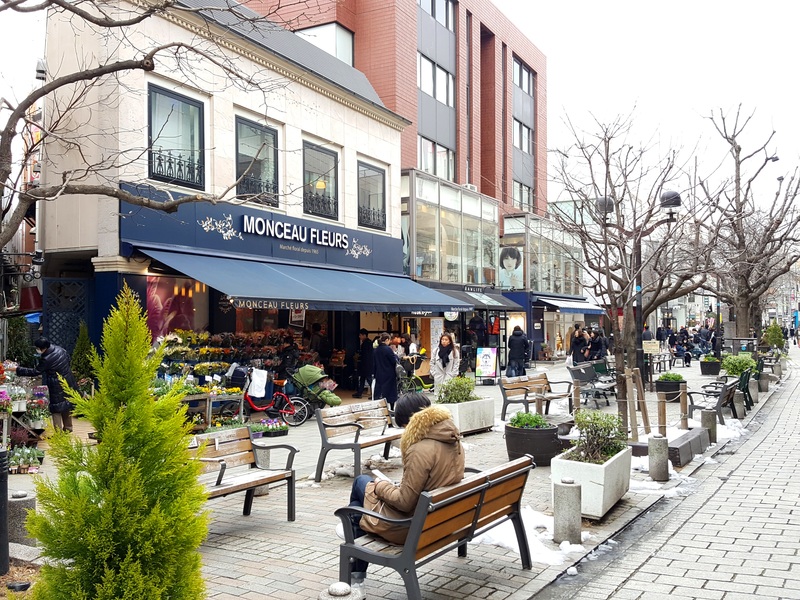 There is an area in Tokyo, known as the “little Paris in Tokyo” or the “little France in Tokyo”, and that is Kagurazaka district. 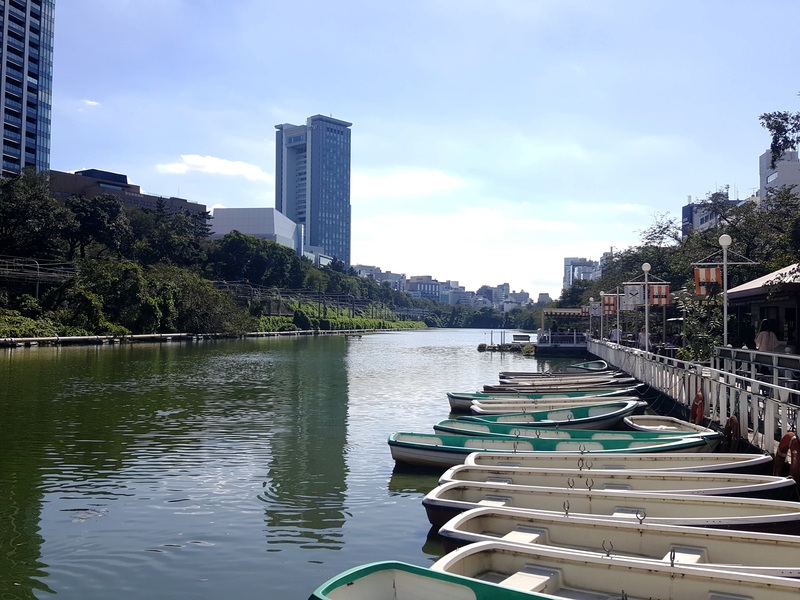 In fact, it is a very traditional Japanese area that used to be the “Geisha town” during Meiji and Showa eras, and as an outsider, you may hardly notice anything French (at least, I didn’t!). 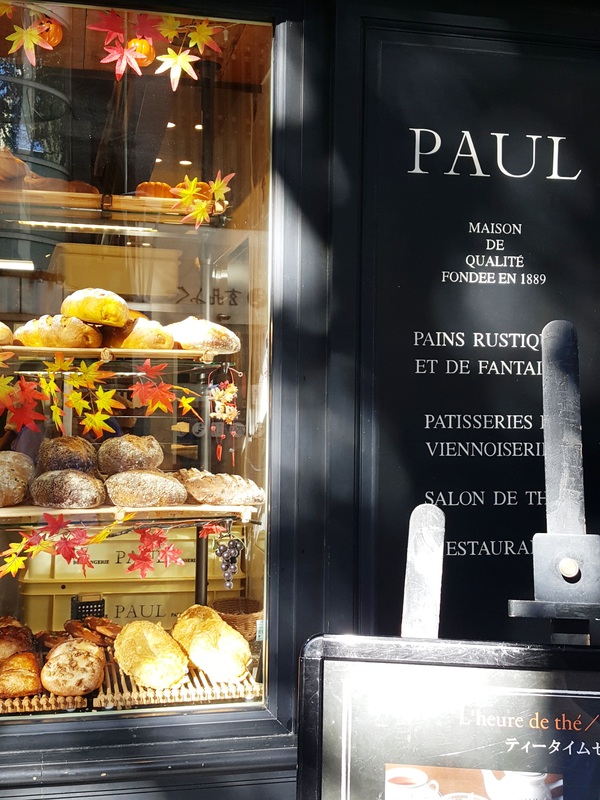 They say, that the resemblance lies in the uphill street, small cobblestone alleys and small artisan shops that to some remind the hilly Montmartre, while for others it is all about the availability and variety of French restaurants. 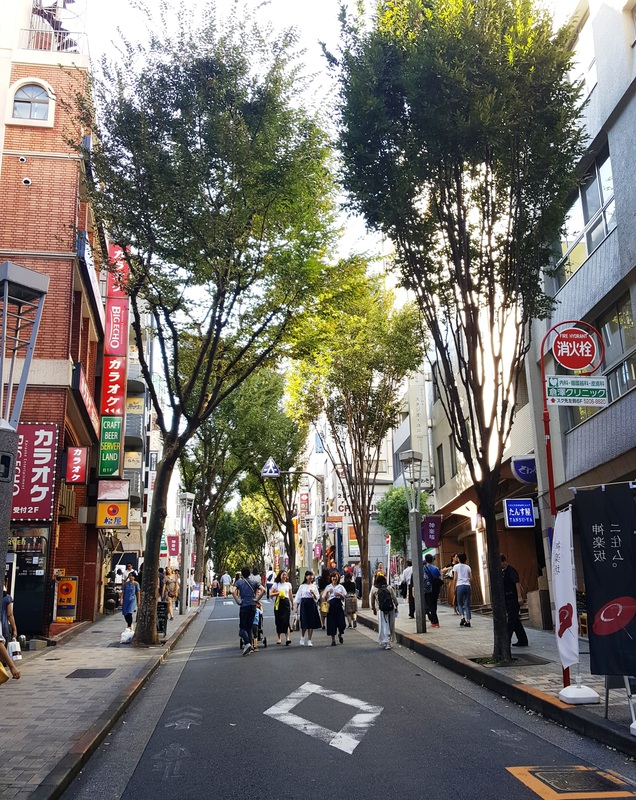 The main street across Kagurazaka, reserved to pedestrians on weekends. Where Japan meets France (or vice versa) in Kagurazaka, Tokyo. Since 1967, when the French Lycée was opened in the area, followed by the Institut Français soon after, a number of French expats moved in, bringing the French culture, cuisine and the unique atmosphere. 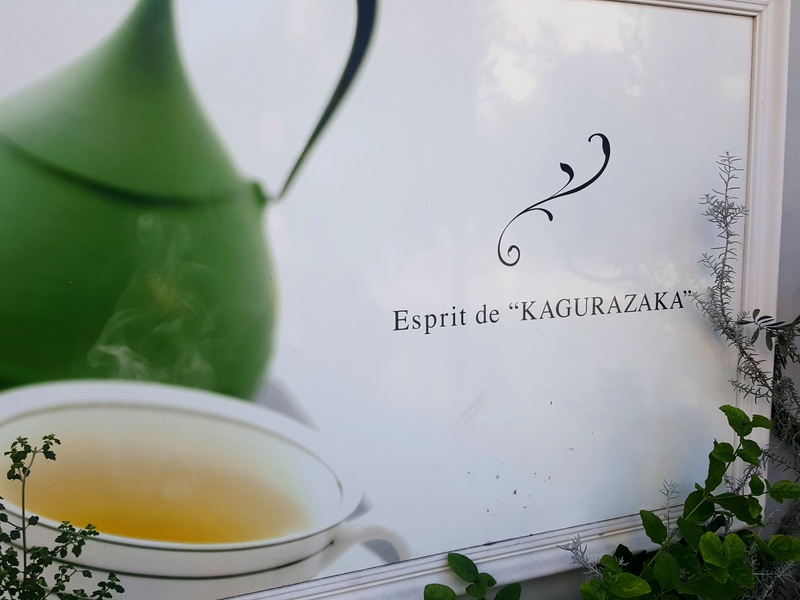 The school has moved elsewhere later on, but the Institut Français and a number of French restaurants still remain in Kagurazaka, keeping the French spirit alive. 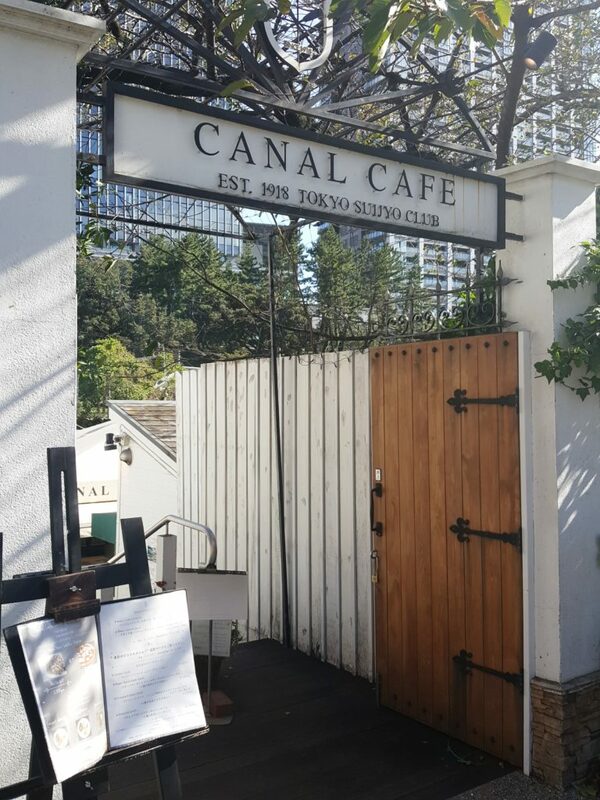 If you ask me, the area has its charm and I loved a lazy afternoon at the Canal Café or ordering my galettes in French at Le Bretagne. Yet, I still think that the area is so much more Japanese than European. For the latter, I would probably go to Jiyugaoka (remember the Little Venice? ), even though in both cases it will be just bits and pieces of something French or European in a broader sense. La rue Marie-Claire (Marie Claire street) in Jiyugaoka, Tokyo. According to Hemingway, “there are just two places in the world where we can live happy: at home and in Paris”. 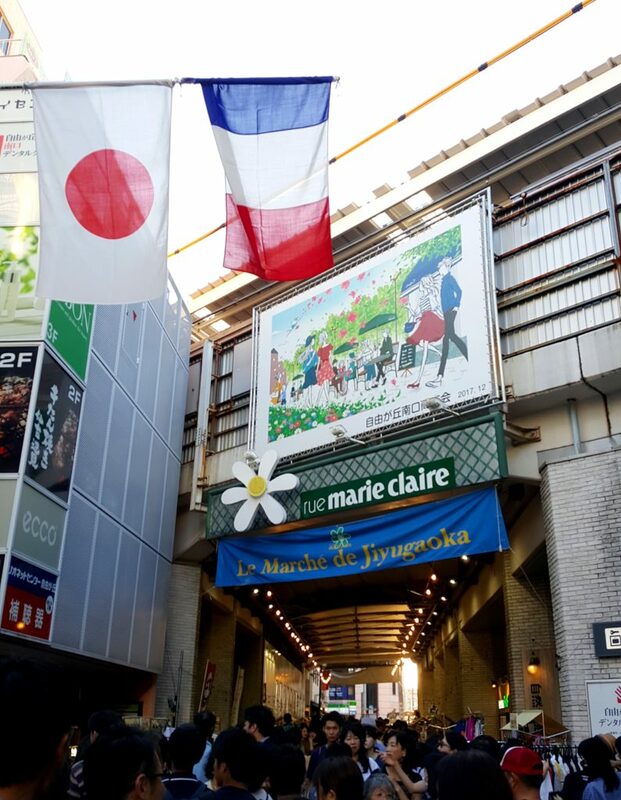 As my Japanese colleagues who happened to live in France were going to Rue Sainte-Anne for their bit of Tokyo, I look for something French (or at least European) in Tokyo every now and then… Do you miss anything from places that you happened to live in before? 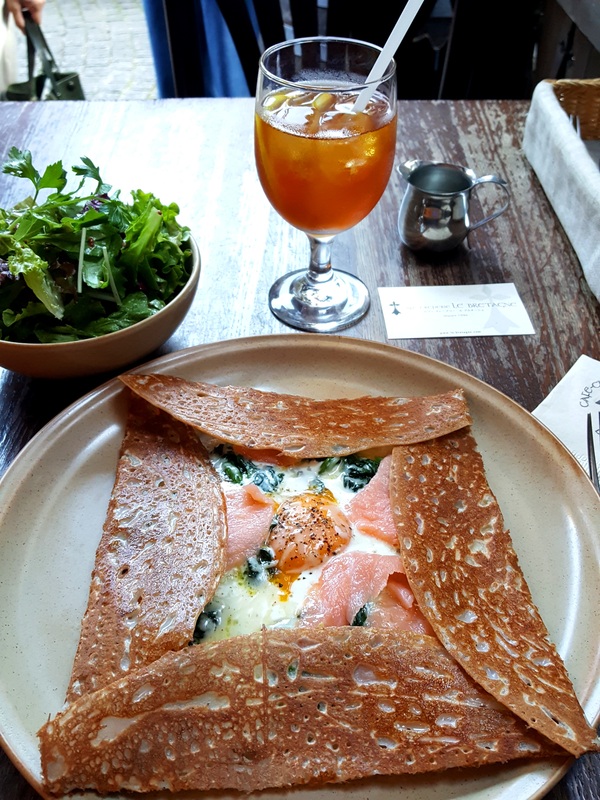 This entry was posted in France vs. Japan, Tokyo and tagged Canal cafe, Jiyugaoka, Kagurazaka, Le Bretagne, little France in Tokyo, movable feast, Paris in Tokyo by Madame. Bookmark the permalink.